OpenBuilds was in need of a place to share part models and drawings with the open source community. So, we have done just that. OpenBuilds.com now has started a resource section devoted to original OpenBuilds Parts which will grow over time. 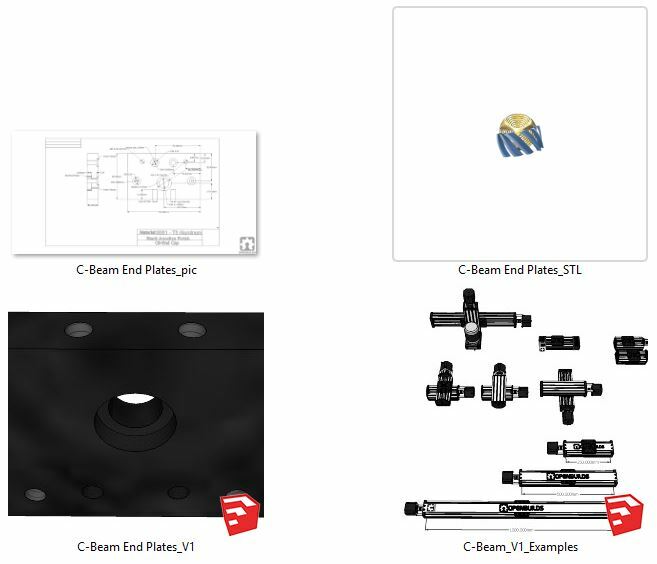 A nice feature of the parts resource is that as changes/updates and modifications are created to the part models these changes will also be reflected in new versions/updates added to the part store. Each part Zip contains a SketchUp model as well as the drawing and even an STL file! Grab the Parts You Need Today! We look forward to seeing your builds at OpenBuilds!